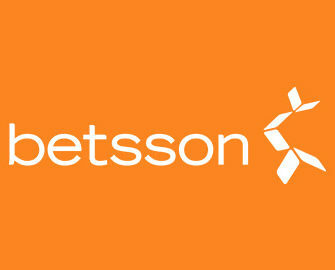 Betsson – Claw Machine Rewards! Enjoy awesome rewards in week 5! 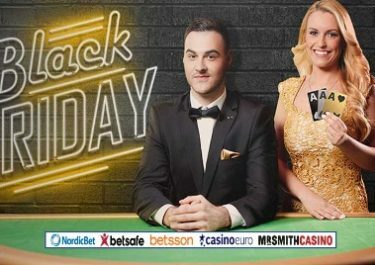 Get into the mix at Betsson as they bring back some classic arcade fun with their very own Claw Machine, brimming every week with a mix of free spins, cashbacks, bonuses, new games, tournaments and more. Start off by celebrating on Monday the Mexican “Day of the Dead” with the Esqueleto Explosivo mariachi band and a 5,000 free spins pot. Spin the skeletal reels for explosive wilds, skeletons, Encrico Mortis tunes, Mucho multipliers, mucho quirky fun and a guaranteed share of the prize pool. Carry on in the week with more daily deals! Launched in 2001, the casino is operated by BML Group Ltd. and holds MGA Malta and UK licenses. Betsson offers Sportsbook, Poker, Bingo, Scratch Cards, Games, Casino and Live Casino with games from acclaimed suppliers such as Netent, Big Time Gaming, ELK Studios, Jadestone, Microgaming, NextGen, NYX Interactive, ONgame, Play’n GO, Quickspin, Realistic Games, Red Tiger, Thunderkick, Williams Interactive, Yggdrasil as well as Evolution Gaming and NetEnt Live for their Live Casino tables.